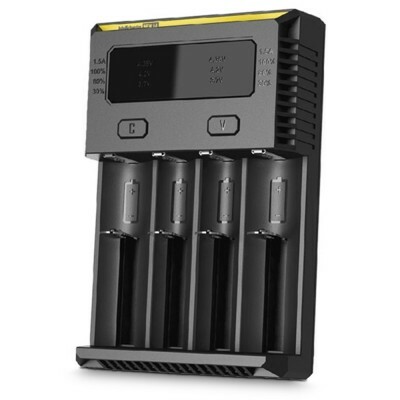 Eliminate the need for multiple battery charging and monitoring! 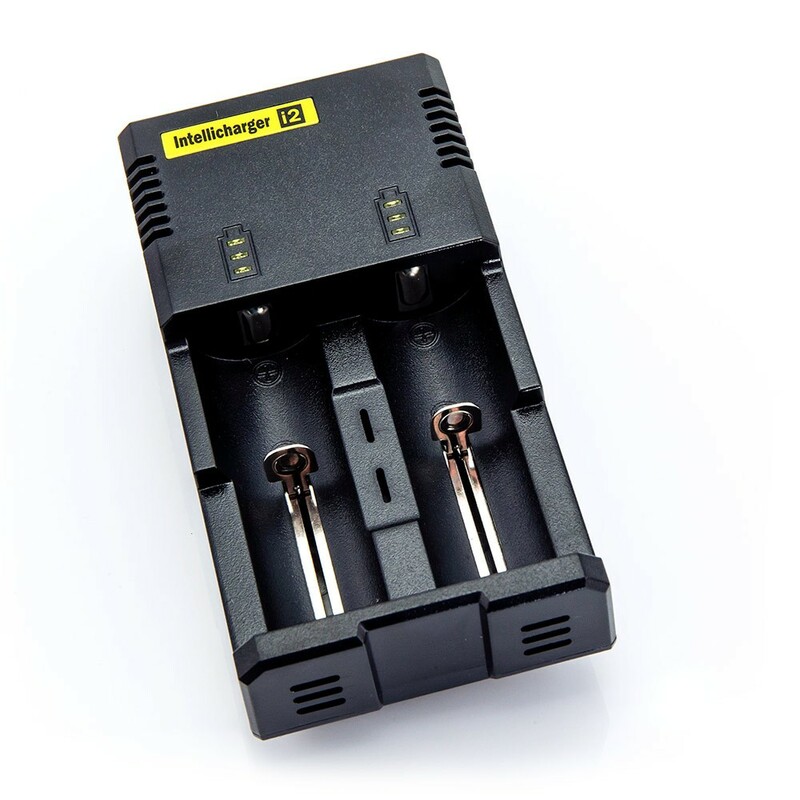 Simply insert your 18650 battery into the advanced Intelli Charger i2 and Nitecore does the rest for you. 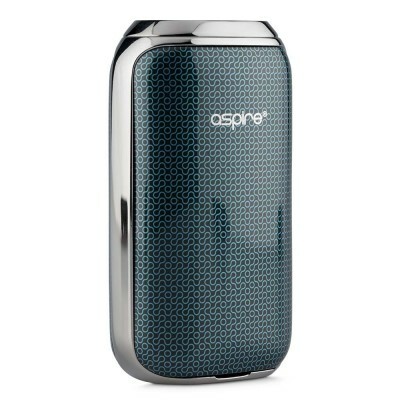 IMPORTANT INFORMATION: This charger is for use with external batteries like the Exteme Vaping 18650 battery. 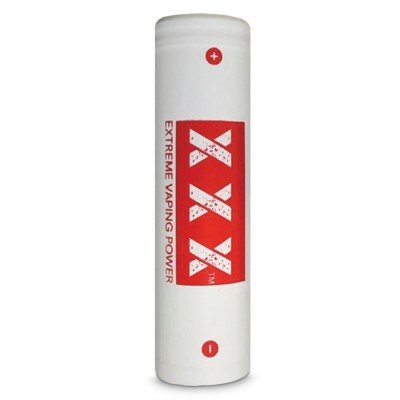 It is not suitable for use with Halo cigalike, ego, or evod batteries. 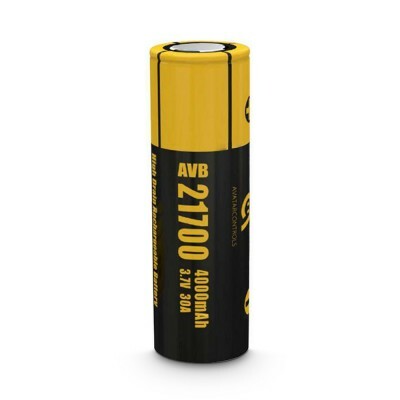 To buy a charger for your ego or evod battery, please click here. For cigalike chargers, click here.